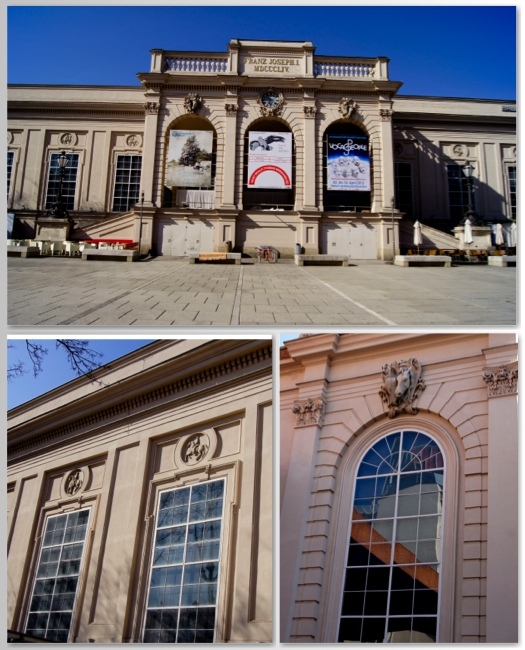 English and German stables, garages, winter riding hall, summer riding place … the MuseumQuartier, was built “in and with” the existing stables. Many things have been preserved and while walking around you will see many things from earlier times. You might ask yourself “What was here before?” here some insights. 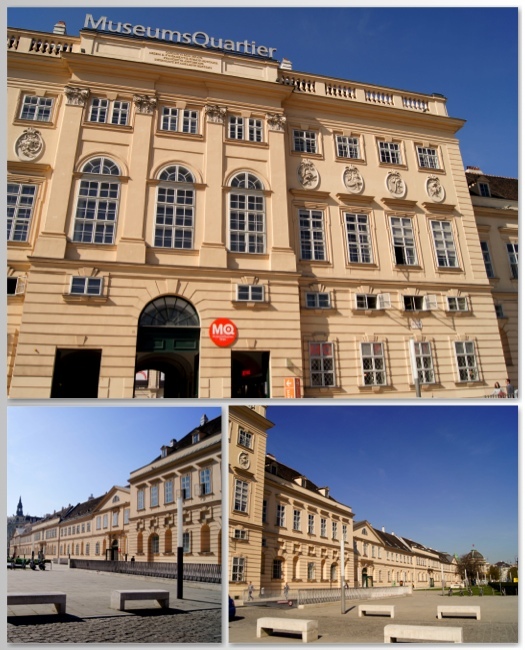 A short picture tour around the MuseumsQuartier in Vienna. The main entrance. 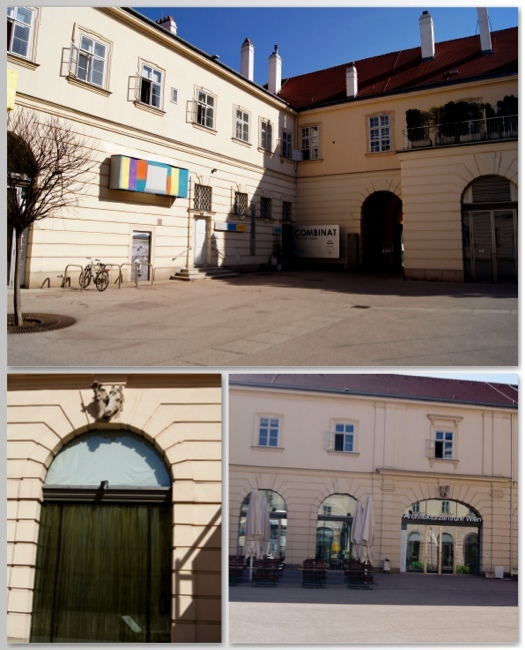 Here you can see the Fischer von Erlach wing – to recognize it , its the best to get inside the courtyard – it is painted in salmon colors. 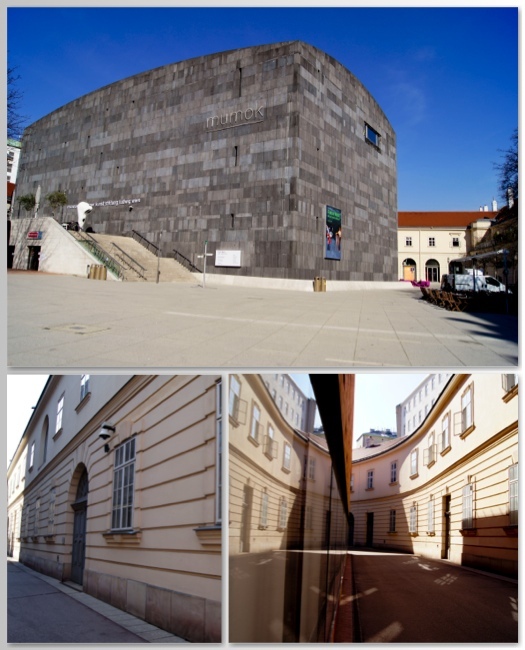 The Museum of modern Arts, called Mumok. 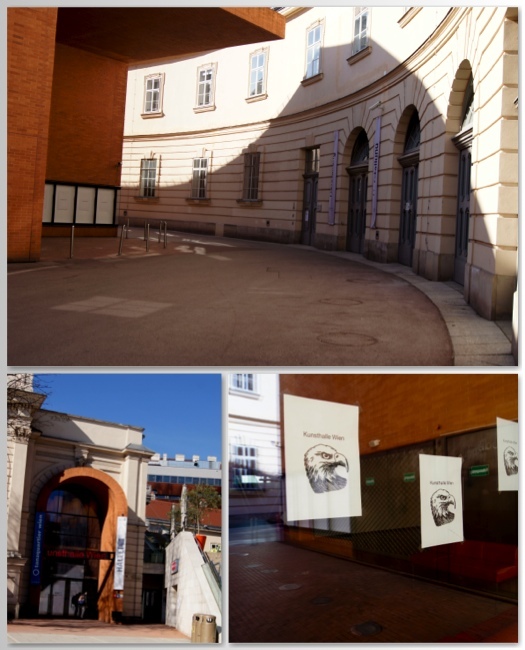 In the back of it you will se the “Ovaltrakt” – in earlier times the “English Stables” were there. 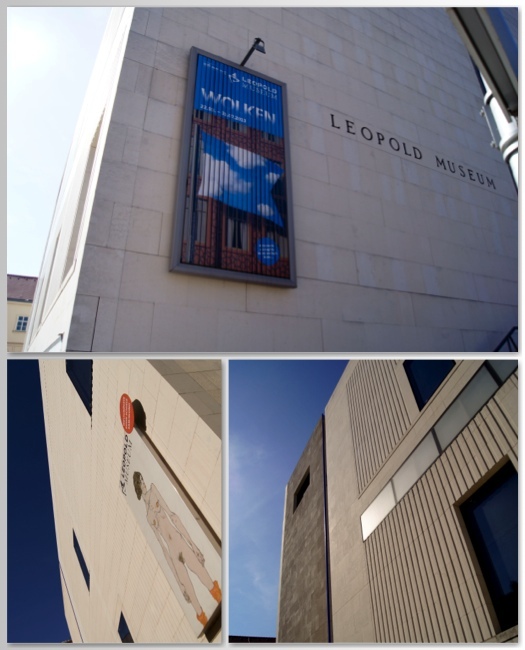 The white cube of the Leopoldmuseum was bild where before was the “german stable”. The winter riding hall is today used for big events and called Hall E & G – you will see it at the first sight when you enter the MQ. The buildings at the courtyard called “Staatsratshof” were formely used as saddlery and leather chamber – today you finde here the Podium, and Combinat and the Architecture Center. 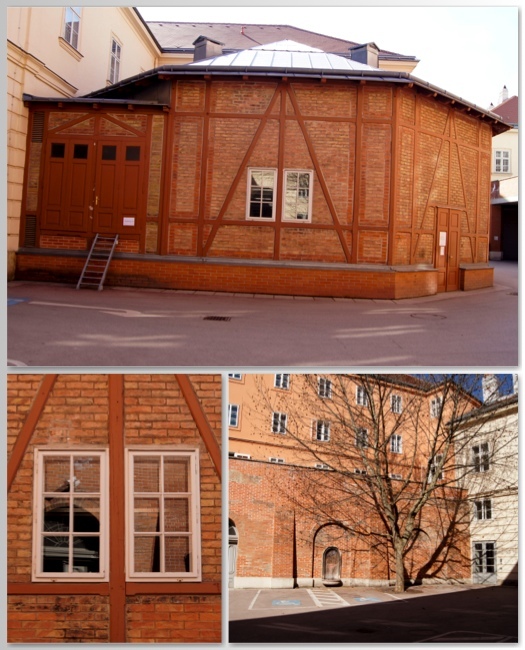 The circus riding hall is a beautiful half-timbered house – it now serves as a library for the Center for Architecture. 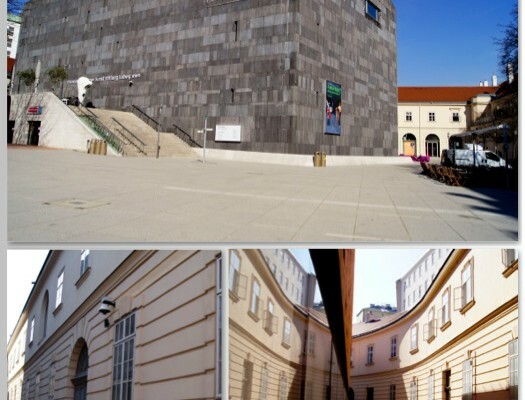 The Summer Riding School – this space got a modern facade and a roof – now you can find the art gallery “Kunsthalle” here.